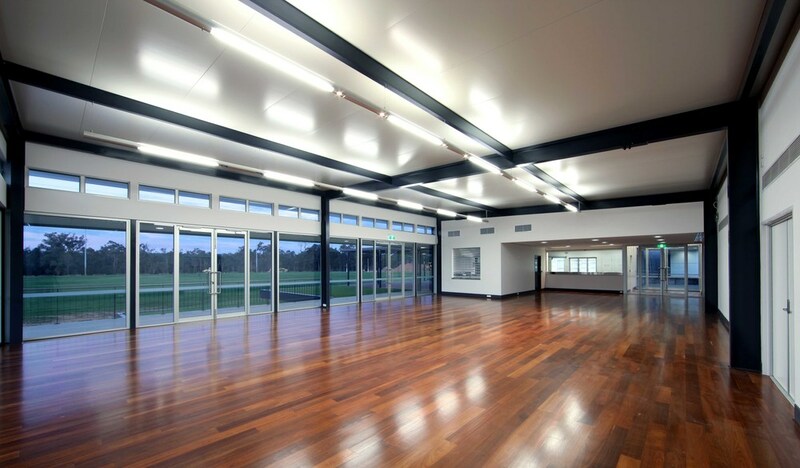 The Percy Cullen Pavilion project, for the Gidgegannup Recreation Club and City of Swan, provides a complimentary new facility located adjacent to the existing recreation club servicing various sporting groups in Gidgegannup including football, cricket, tennis, athletics, basketball and netball and also provides a function venue suitable for conventions, corporate and community events, parties and weddings. The project includes; a new function room for 200 people, indoor and outdoor bar and commercial kitchen, medical room, change rooms, umpires rooms, public toilets, equipment store and bin store. The new veranda creates a visual link uniting the two buildings functionally and aesthetically providing an excellent vantage point for spectators to view both the adjacent playing field and the basketball/tennis courts. 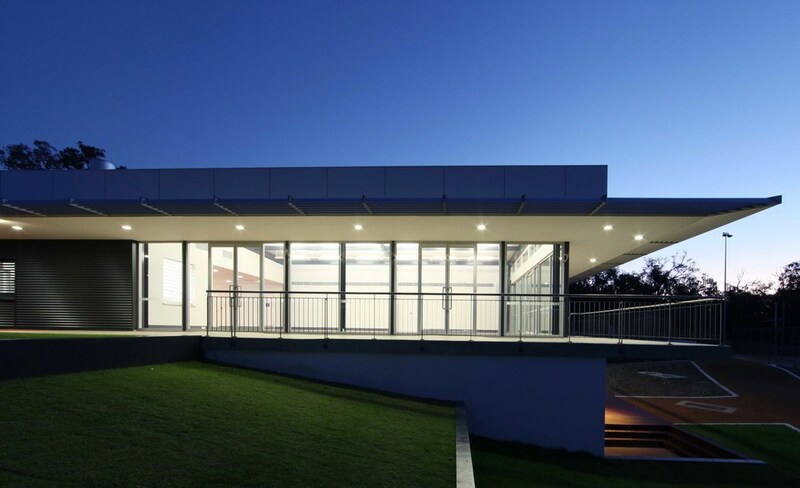 The negative space between the existing and new facility creates a natural entry forecourt where the covered walkway of the veranda wraps around the buildings providing an inviting canopy to the entry. Passage through the entry forecourt towards the veranda unwraps vistas of the playing fields. A simple, refined and cost effective design that celebrates community. The project has been very well received by the City of Swan, and the Gidgegannup Recreation Club.